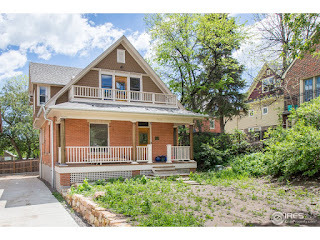 Osman is away enjoying a well-deserved weekend off and I'm in Boulder covering our business and showing new inventory to our fantastic clients. As usual I have removed refreshed listings, overpriced properties and those in poor locations. With over 50 new listings on the market in Boulder County this week, it was tough to pick favorites. Below there are a variety of high end options and adorable single family homes. It's a beautiful weekend. 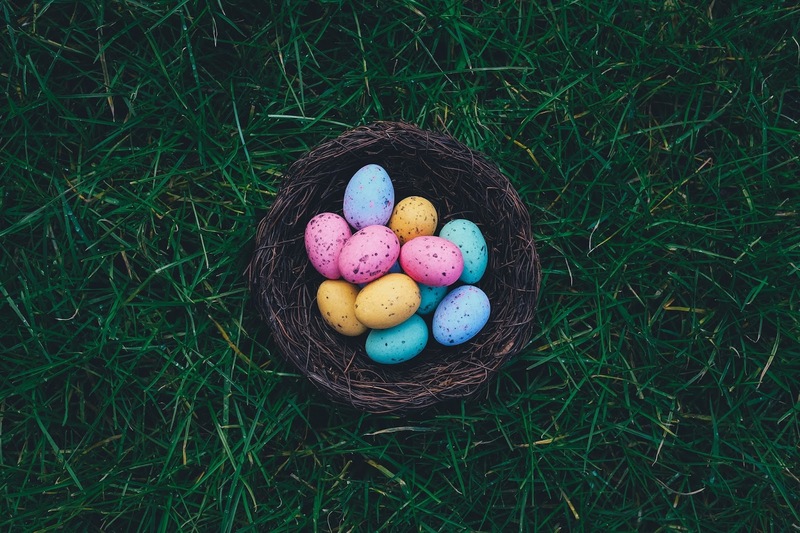 Ready to see some houses? Lets go! 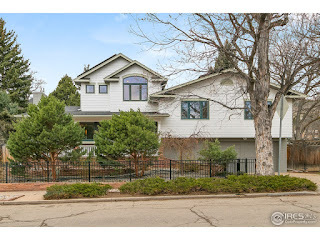 To schedule a private showing, which includes a discussion of market conditions, valuation, negotiation strategy, and due diligence, call Sophie at 303.875.3140. Originally listed for $995K, this charming family home sold for cash at $90K over asking after a week on market. With only a short walk to downtown, I'm not surprised it went fast. Due Diligence: no garage. This spacious 4 bed, 4 bath townhome in Northfield Commons sold for $5K over asking after 55 days on the market. A great lock and leave option and close to bike paths. Due Diligence: Not much for walkable retail. This property is known as the Aspen Leaf House. It was designed by the architect Charles Haertling. Perched in Pine Brook Hills over Boulder, this home has stunning views and is truly one of a kind. It was built in 1980, has 5 beds, 6 baths and sits on 1.3 acres. It has a 3 car garage and 5,000 finished square feet. This 4 bed, 4 bath home sits on the corner of 4th and Mapleton at the heart of Sunshine Canyon. 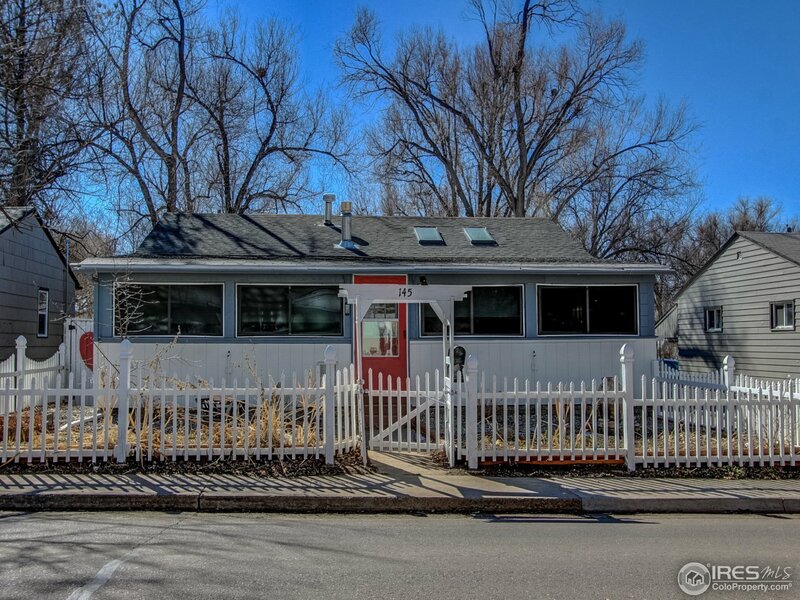 It's tastefully updated and includes a 2 car garage out back. 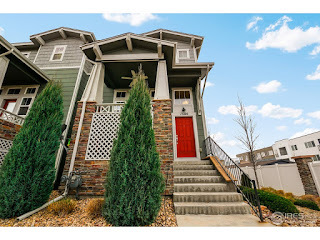 Walk to Sanitas, downtown and so much more. Call me for a private showing, it won't last long. A turn-key beauty that is brand new. With 5 beds and 4 baths, it's a sizable family home in a quiet area. Foothills views and it's across the street from Melody Park and a short bike ride to Wonderland and Lucky's. Click more details for the serious eye candy. 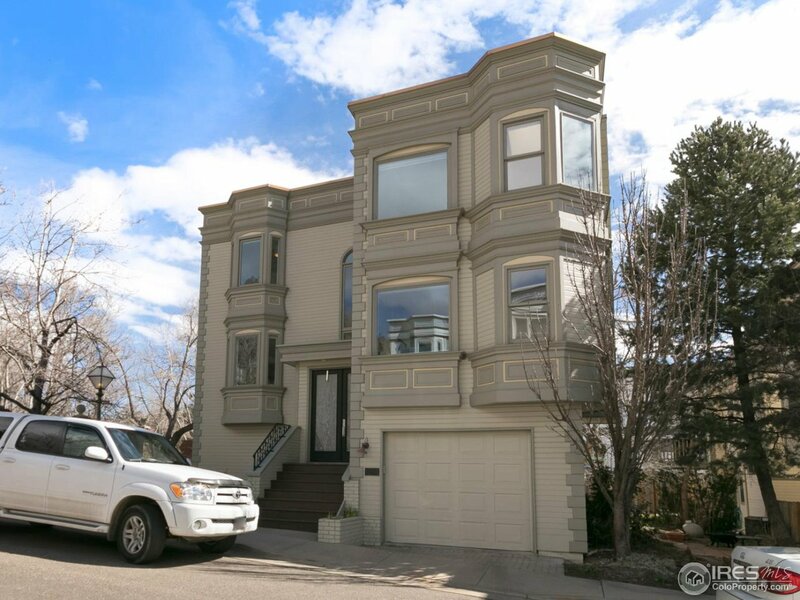 I love these San Fran style homes and I love the location even more, perfectly situated between the mountains and West Pearl. This property has a more open layout than others in the neighborhood I've toured. 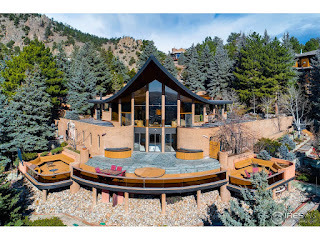 It was built in 1980 and is full of high-end finishes. Charming on the outside, modern and sleek on the inside. This historic home from 1906 oozes charm. Exposed brick, new updates throughout, 4 beds and 2 baths makes it a great option for a variety of buyers. Due Diligence: High student density and traffic noise from 9th. 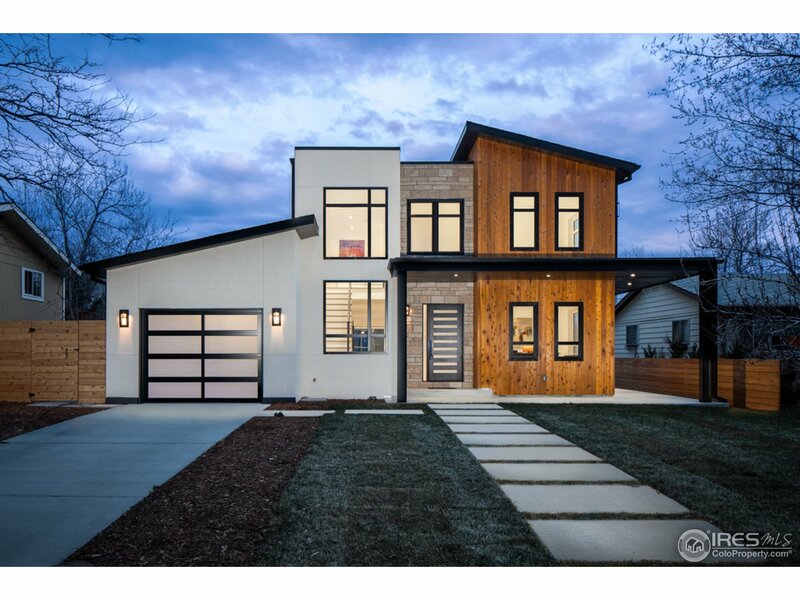 The coolest thing about this townhome is its LEED Platinum status. It's also a quick walk from Wonderland and across the street from Lucky's. 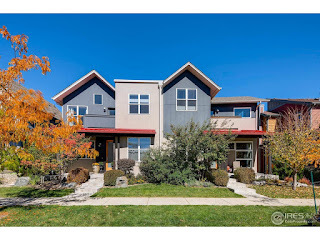 High end finishes throughout and some solid foothills views. 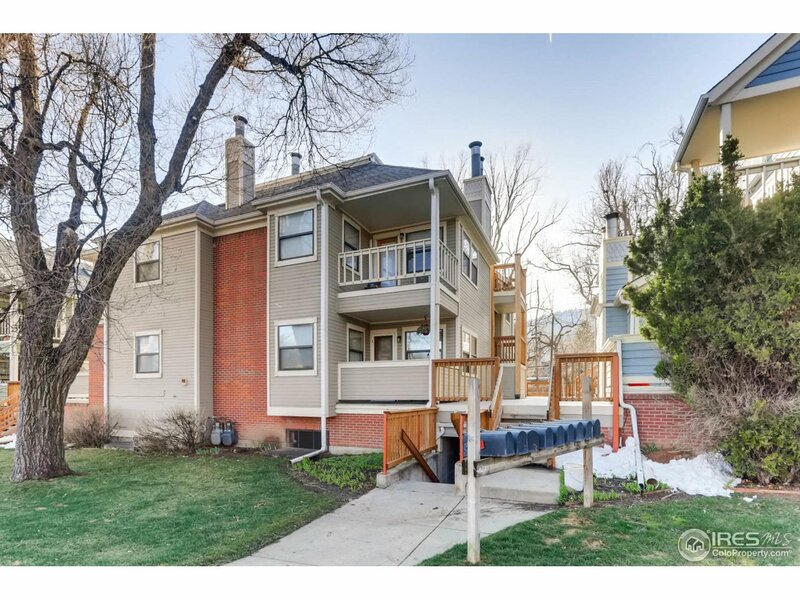 Ignore the map location on the listing, it's actually located on the west side of Broadway between Poplar and Springleaf Ln. What this home lacks in curb appeal it makes up for with its lovely interior. 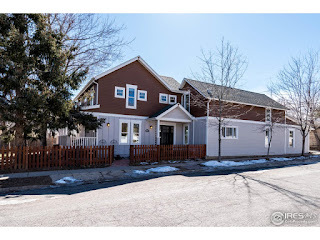 Situated on a quiet street in Table Mesa, this ranch made my list over several other new listings in the neighborhood due to its mountain views, thoughtful updates, and gorgeous vaulted family room. 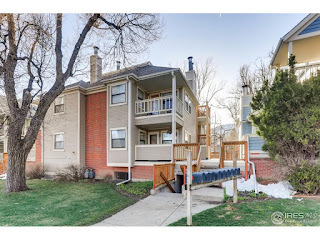 This one is an affordable entry level condo in a complex we like. 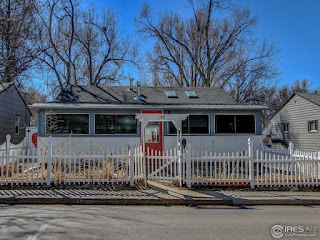 It's small, but cute and centrally located. Full Disclosure: We sold a unit in this building last month. The proximity to retail, downtown, and the mountains allows for a terrific balance of genuine Boulder living. Due Diligence: Traffic noise from Broadway. 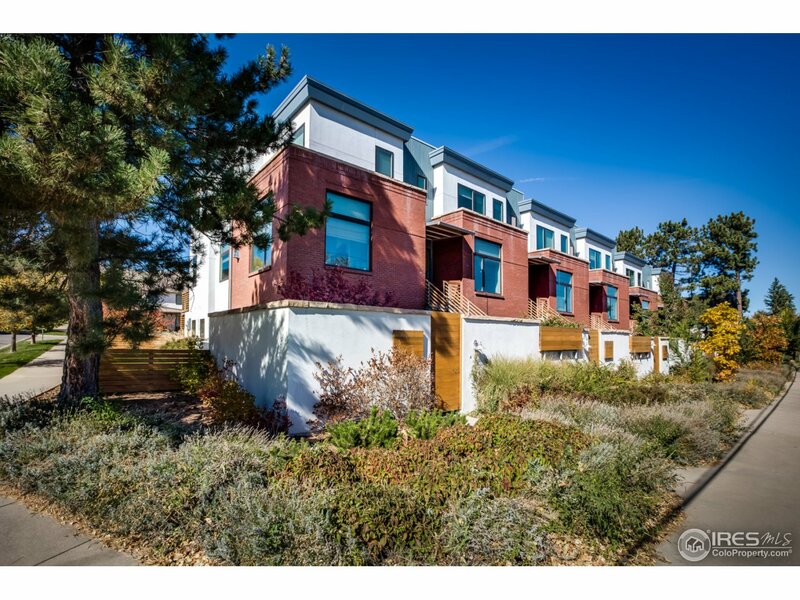 An end unit townhome in SW Longmont. 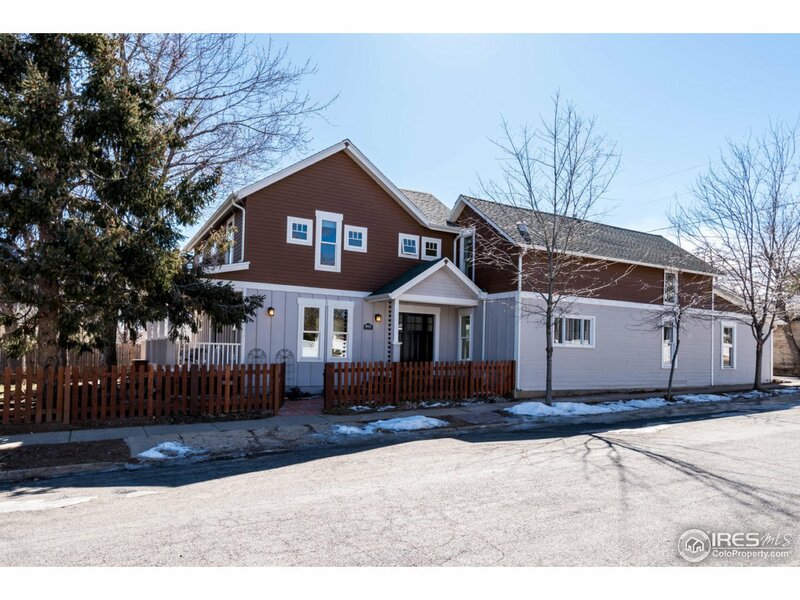 Open floorpan, 3 beds, 3 baths and built in 2011. Osman owns a home nearby and we are strong believers in the investment potential here. 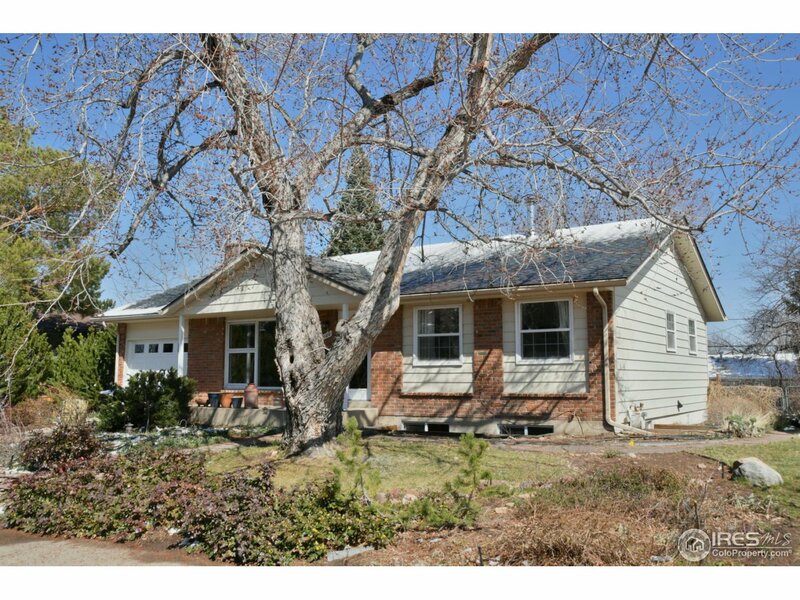 This adorable and affordable 3 bed, 2 bath bungalow has warm updates and vaulted ceilings, as well as a basement bedroom and kitchen. Only a quick walk to Main St. Due Diligence: No garage.